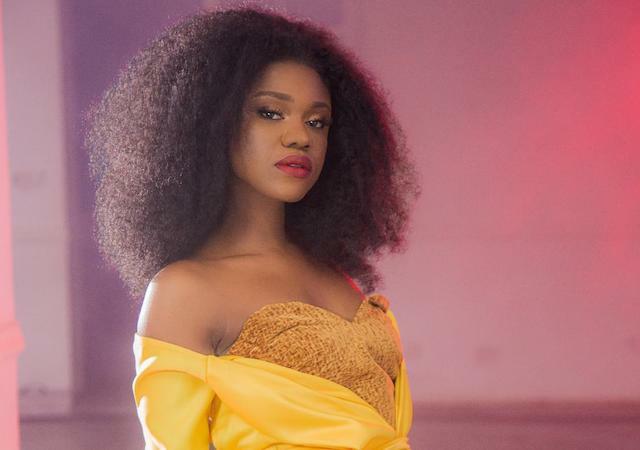 Ghanaian singer and songwriter, Rebecca Acheampong, popularly known as Becca, has denied having amorous relation with the CEO of Zylofon Media, Nana Appiah Mensah. Speaking in an interview with Andy Dosty on Hitz FM, Becca said there is no way she can date Nana Appiah because he is married. “Well. I’m a beautiful woman. I’ve heard a lot of rumours. No sir and I’m not really bothered about that. I think he is a good looking man; he’s hard-working and is making things happen. Unfortunately for me, he’s married so I don’t want to go there,” she stated.